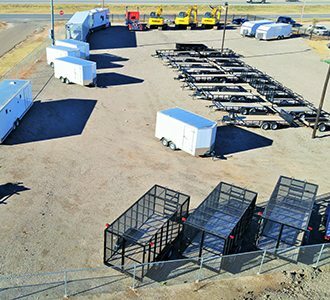 Beard Equipment Company, Inc offers the sale and service of new and used construction equipment, trucks and trailers to companies in Midland and the Permian Basin of Texas and New Mexico. We also offer heavy haul services including oversized and permitted loads. 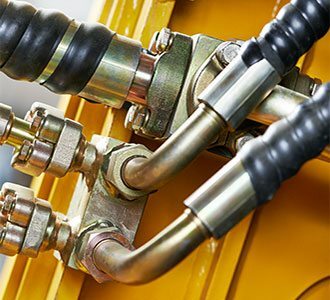 We also understand that when it comes to heavy equipment sales and service an extremely high standard of quality must always be maintained. The professionals at Beard Equipment are dedicated to helping you get your job done right. 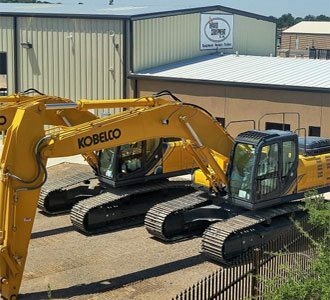 If you’re looking to upgrade your equipment inventory, customer satisfaction is our fundamental priority, so we work to ensure your purchase from us, will serve you for years to come. 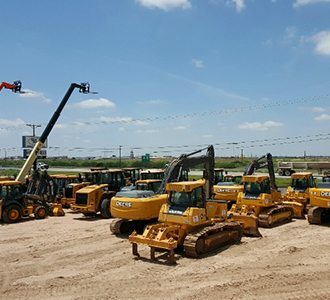 And if you’re on a budget, we also have a large selection of used equipment for sale. Whatever your project needs entail, we are here to help. Give us a call, and one of our professional and experienced sales staff will make it happen for you!